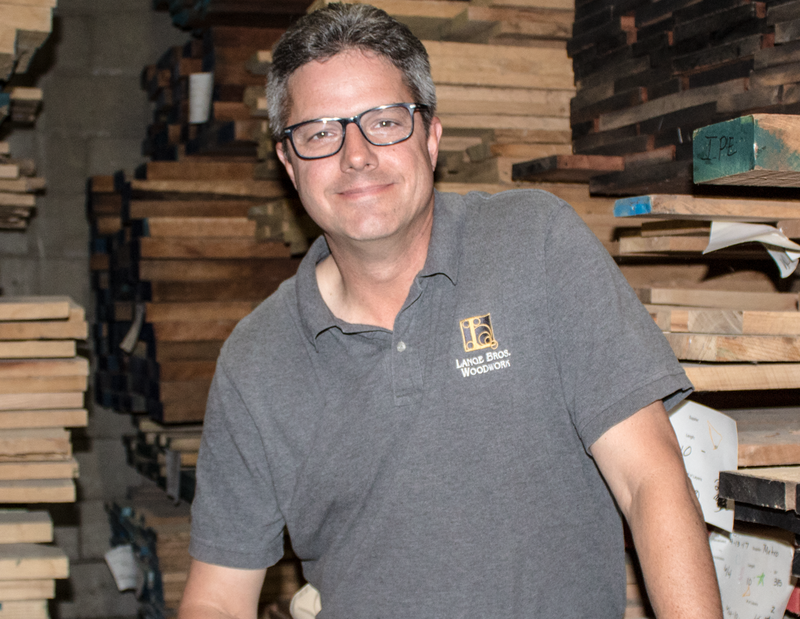 Lange Bros. Woodwork Co.’s commitment to the highest quality architectural woodwork is rooted in our commitment to our team - mentored, empowered, and treated like family. Successful family businesses recognize that cooperation, coordination, and teamwork start at the top. Together, Lori Poull and Randy Lange are the third generation of Lange family owners. Everyday they work to uphold their family’s legacy of delivering the highest quality architectural millwork. Lori brings more than 30 years of construction and woodworking experience to the company’s operations and serves as a project manager for some of the largest and most complex jobs. In addition to project management Lori also oversees operations of both of our locations, Milwaukee and Beecher, Wisconsin. 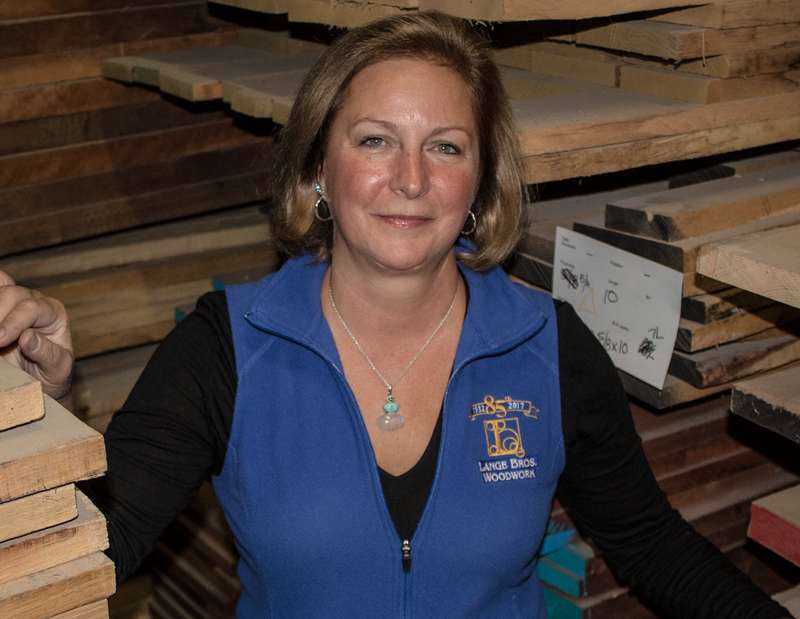 As the most tenured employee in either of our facilities, Lori brings deep knowledge of the woodworking industry. Randy is one of our project managers and also oversees our sales and estimating departments. 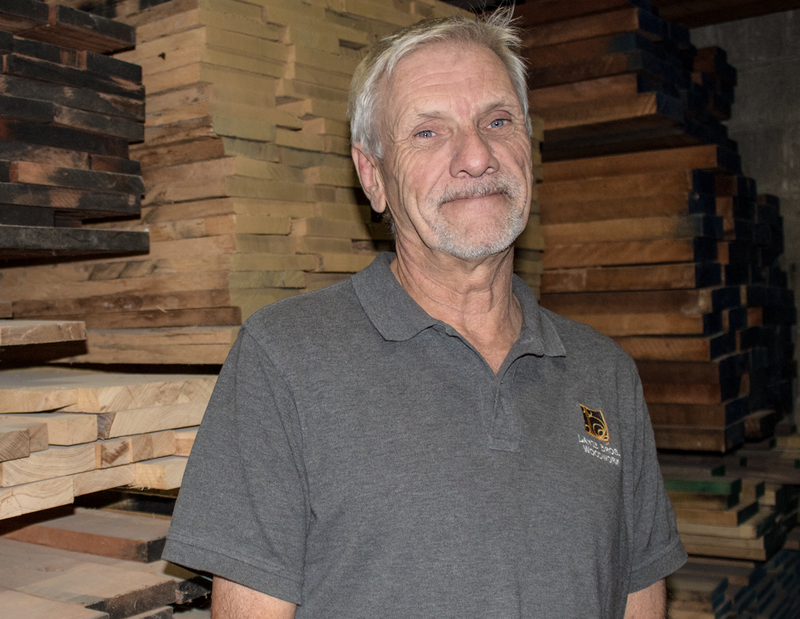 He brings over 30 years of architectural woodworking experience to our shop. As an AWI certified project manager he has the knowledge, expertise, and experience to ensure each project is a success. With nearly 30 years of industry experience, including project management, estimating and supervision, David also helps bring work into the shop. Lange Bros. wide variety of projects and materials keeps him on his toes, as he enjoys simple casework projects as well as complex, multi-component interiors. 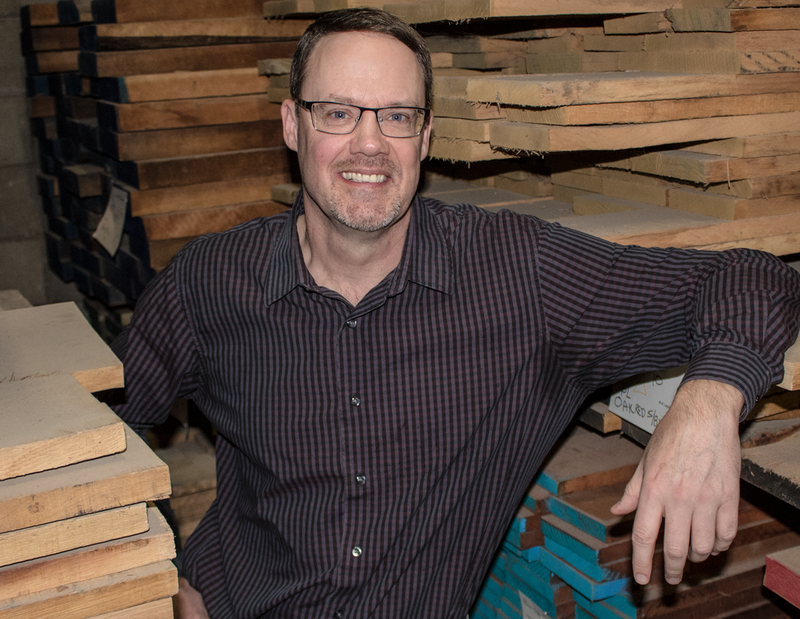 Bill’s lifetime of construction industry experience, combined with over 25 years in the millwork industry allow him to bring a depth of hands-on experience to Lange Bros. Bill approaches estimating like a complex puzzle and enjoys the challenge of translating a customer’s vision into a reality. He is a team player mindset and acknowledges that it takes individual employee commitment, through the whole company, to make each project a success.